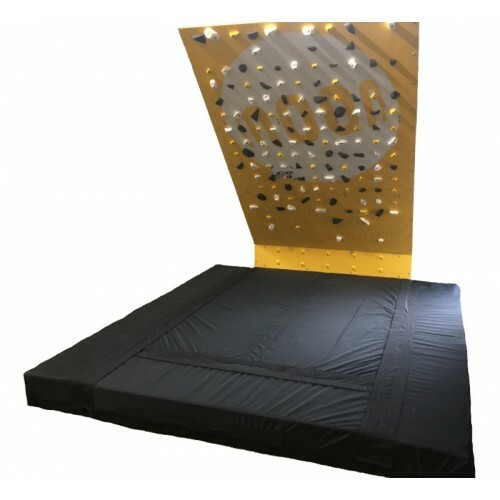 Habit Flooring offers a variety of flooring and pad solutions for your bouldering or rope climbing gym. 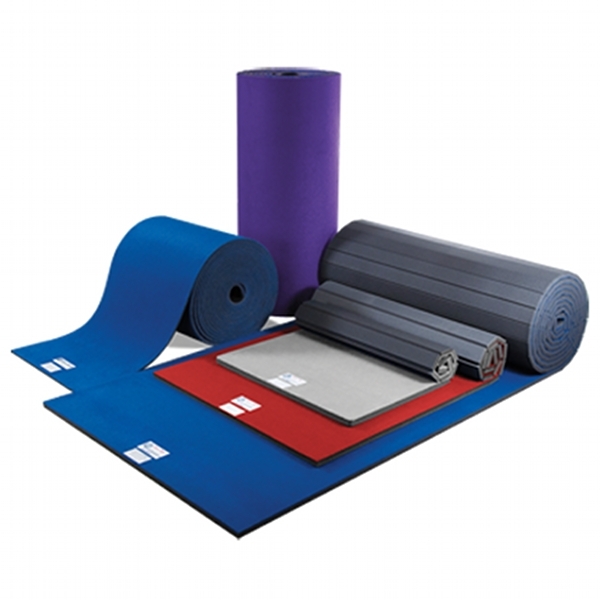 We offer all of Habit Flooring's custom bouldering pads from basic rectangles to wildly curved and custom fitting designs for your gym. 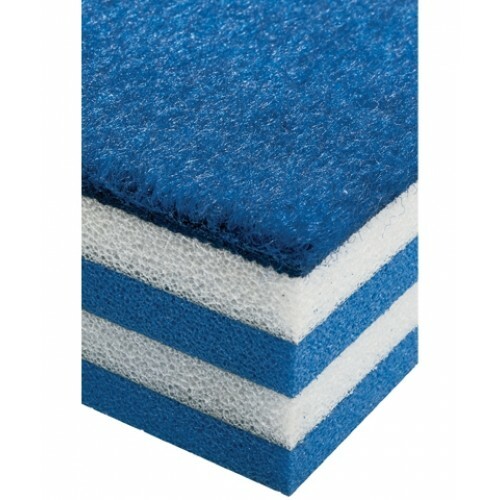 For rope climbing we carry carpet bonded foam flooring of varying thicknesses and densities. You can get a ballpark quote on either of those solutions by heading over to the online quote generator. And for the journey outside, we carry the V-Line of extra durable crash pads. Are you a climbing industry professional? Purchasing for a gym? 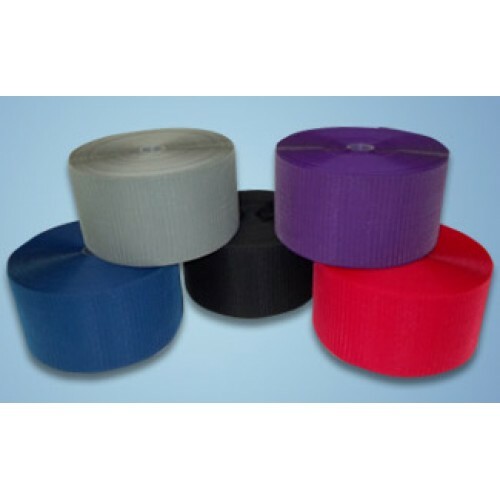 Learn about wholesale pricing here.